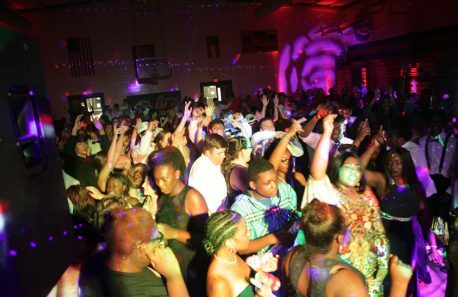 Lanier County High School Homecoming Dance 2018 - Lakeland, GA with I Need A Beat - DJ Services. 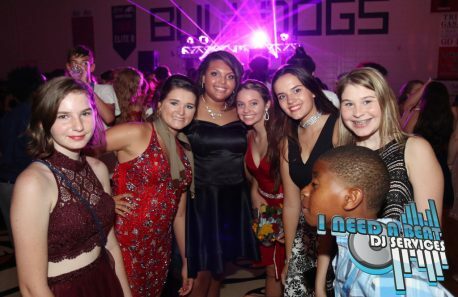 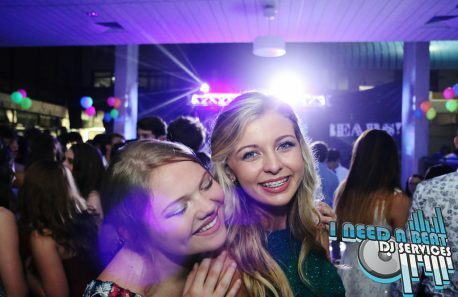 Another year, and another Lit Dance at Lanier County High School. 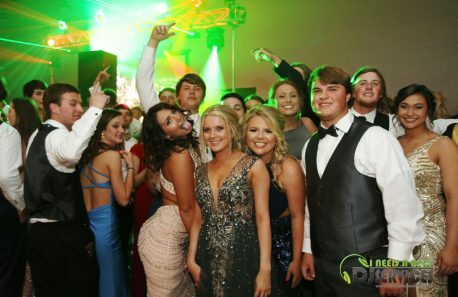 We'll see you guys at Prom this school year. 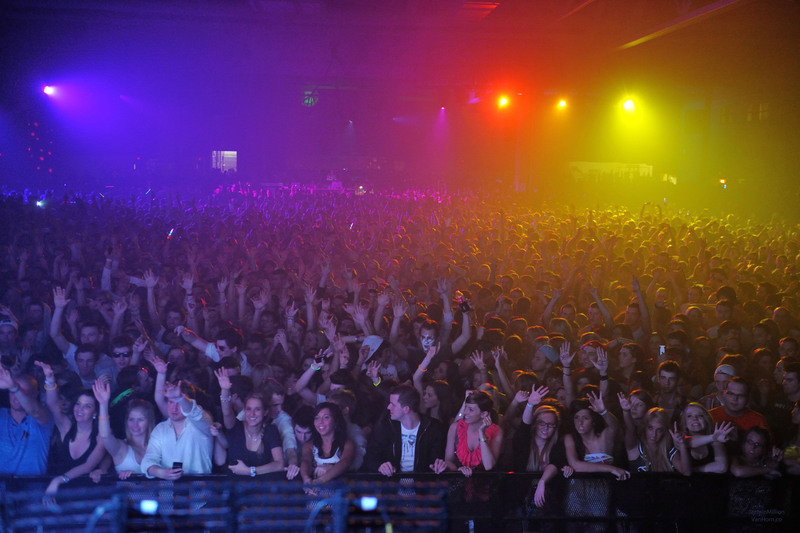 [gallery type="rectangular" size="full"